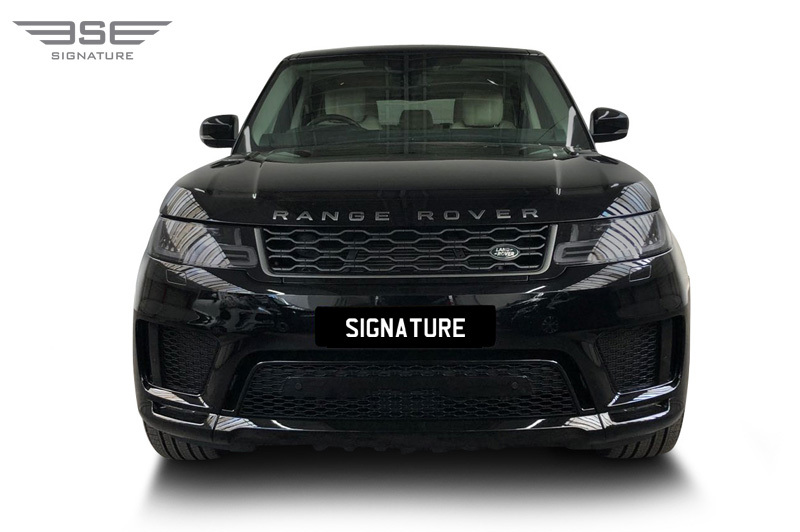 Our 2018 Range Rover Sport 2018 hire car is firmly placed at the top of the luxury 4x4 range. 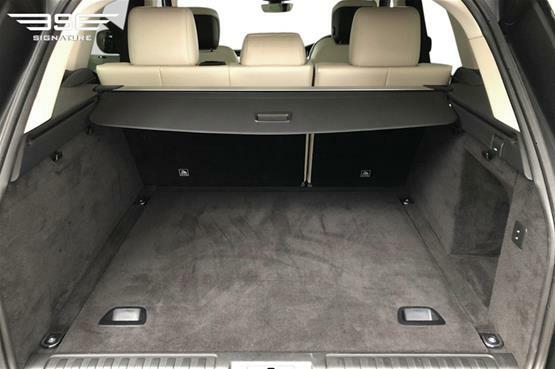 It is supremely comfortable and spacious, beautiful and luxurious, with plenty of performance to boot. It comes complete with fully adjustable air suspension and a sophisticated four-wheel drive system designed to push it farther off road than most of its rivals without losing great handling on road. 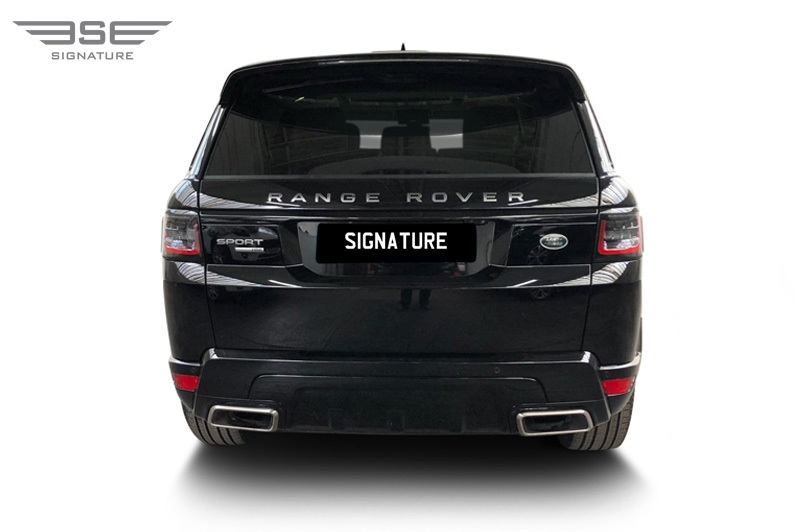 With this rental 4x4 you’ll also benefit from supreme cruising capabilities, a sumptuous and spacious interior which offers all the luxurious finishes you’d expect from Land Rover. 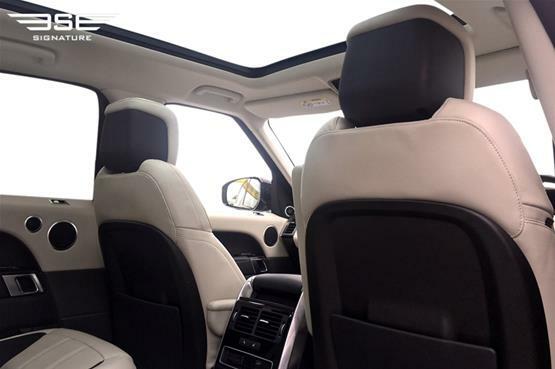 This new model boasts a new infotainment system inside and a handful of new features outside. The sleek and sharp new infotainment is complimented by the twin 10-inch touchscreens for infotainment, vehicle functions, and climate control. Dubbed “Touch Pro Duo” by Land Rover, the system is impressive in its display and simplicity and extremely useful for any luxury car hire journey planned. 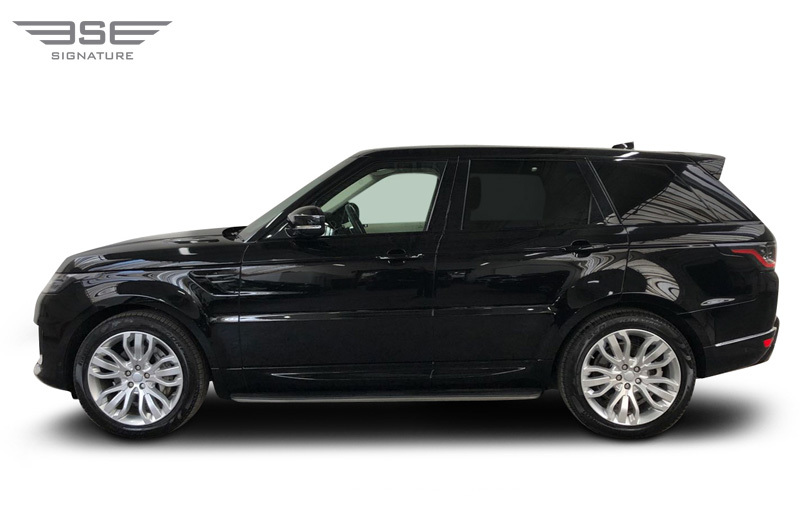 The base engine is a 3.0-liter supercharged V-6 that offers 340 or 380 hp and our Range Rover Sport rental 4x4 is paired with an 8-speed automatic and standard four-wheel drive that can climb up steep terrain and on to unmapped territory. 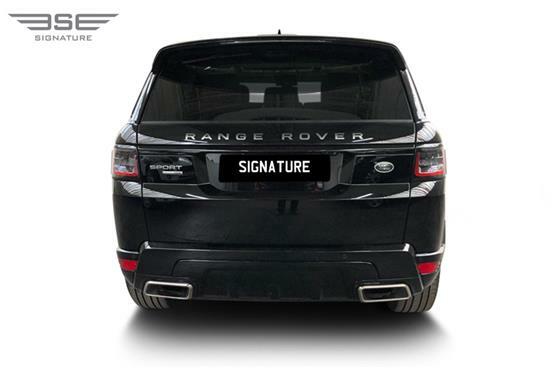 This versions does offer a “5+2” configuration but we recommend it works best for four adults if you really want to take advantage of this cars full luxury status. 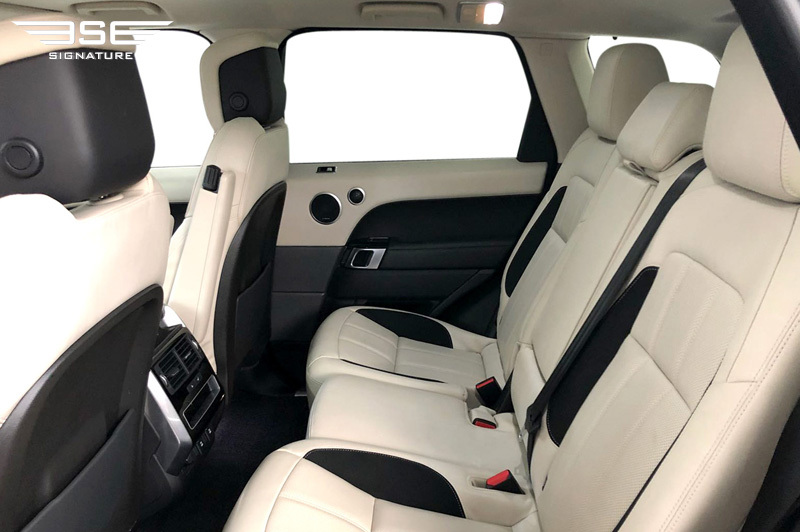 The seats are adorned with leather hides as standard, although there is no standard feel about this luxury 4x4 rental car! 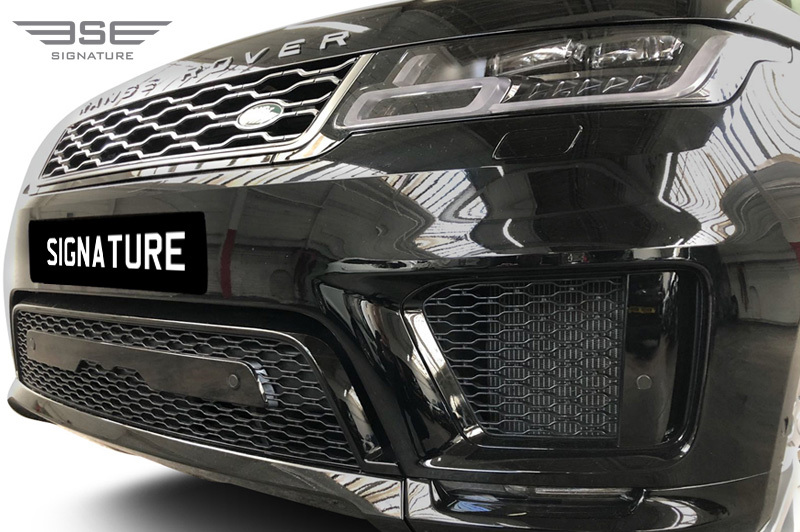 Our Range Rover Sport is well equipped with dual 10-inch touchscreens, USB and Bluetooth connectivity, dual-zone climate control, 19-inch wheels, and Range Rover’s legendary capability, including the ability to ford up to 3 feet of water. It is impressive inside and out. Design is not overlooked and you will enjoy the Sport’s clean lines, floating roof, and sporty character. This Range Rover Sport impresses with its smooth surfaces, blacked-out roof pillars, and chunky grille. The Sport differs from its siblings by showing off a short and chopped tail, bulging wheel arches, sloped roofline, and faired headlights that smooth the 4x4’s shape further. The SVR cuts a striking shape with bigger and wider wheels. 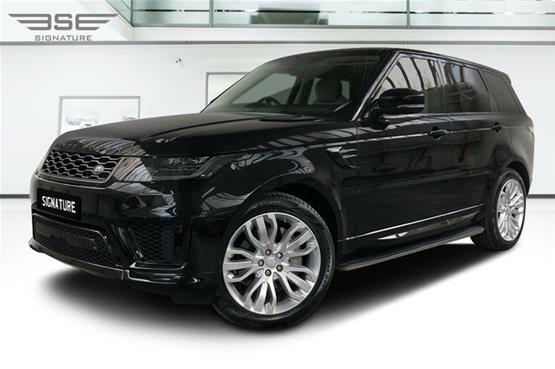 Our 2018 Land Rover Range Rover Sport takes pride in it impressive array of powertrains, all capable and most quick. 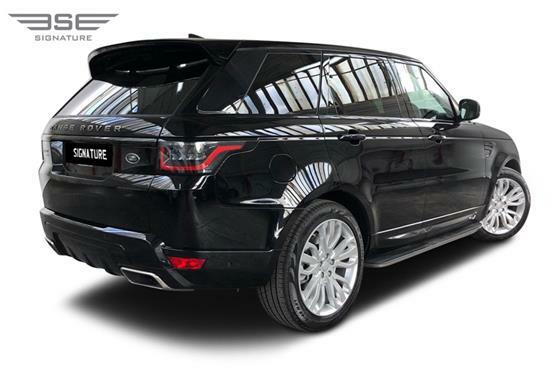 This model is just as capable off road as the rest of the Land Rover family. As a luxury vehicle, the 2018 Range Rover Sport works exceptionally well. Particularly impressive suppleness at high speed makes this a superb car to drive on a long journey and easy car to drive along a twisty road, mostly thanks to the consistency of its controls. The Terrain Response control (which allows you to adjust the car’s dynamic settings to suit the type of surface you’re driving on) is within easy reach on the centre console. 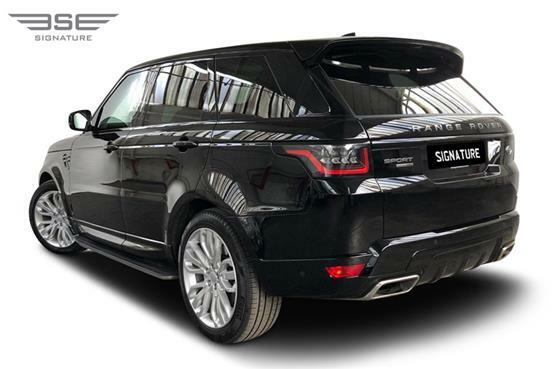 It isn’t just an extraordinary 4x4, it’s also an impressive luxury vehicle. 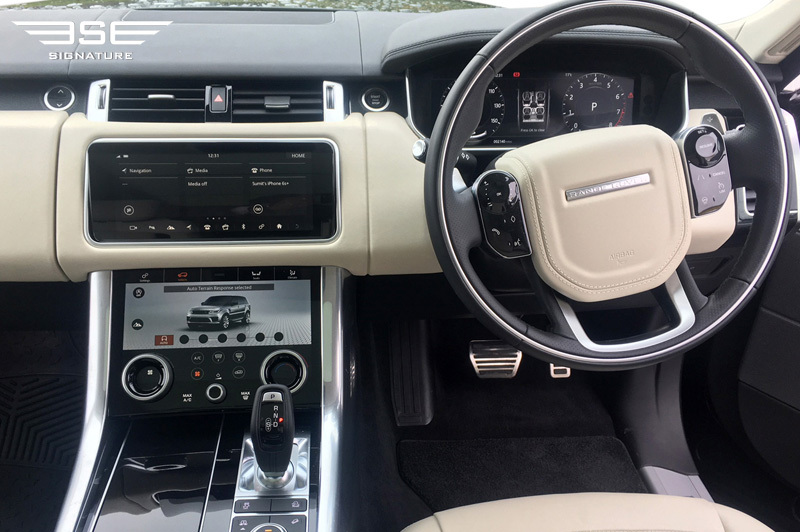 Inside, our Range Rover Sport rental car is more impressive featuring wood and leather on almost every surface in reach. The inclusion of the automaker’s dual-touchscreen and control system streamlines a cabin that was already classy. On top of comfortable seating in the first and second rows our Range Rover Sport also accommodates a large cargo area and top-notch fittings throughout. Power adjustable seating, heating and cooling, and even massage functions can be accessed easily on your rental journey for optimum comfort. The materials in a Range Rover Sport are some of the best around including leather, wood, metal, and plastics which all look luxurious and feel great to touch, all fitting the luxury ethos you would expect from this marque. 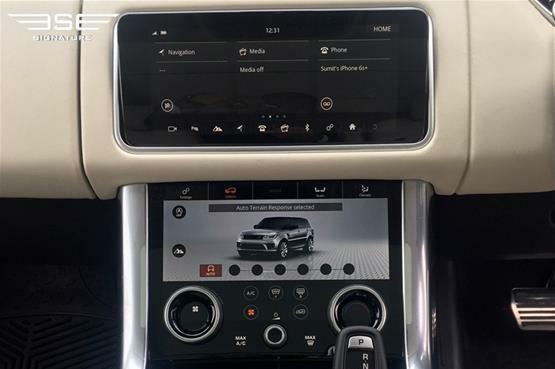 For ease of usability there is a rear view camera included, as is a dual 10-inch touchscreens for climate control, infotainment, and vehicle functions taken from the smaller Range Rover Velar called Touch Pro Duo. The two touchscreens are angled towards the driver, with the top screen handling most infotainment functions and the bottom screen handling climate and vehicle controls. 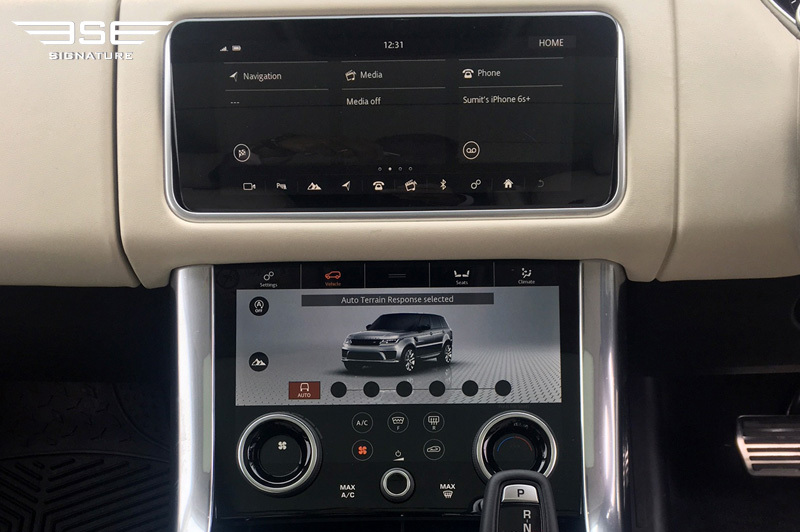 Aside from climate and seat controls, the second screen is the central hub for Land Rover’s new terrain management system that switches between sport, comfort, eco, and off-road modes including snow, sand, mud, and crawling. The dashboard and other major fittings feel solid and there’s impressive attention to detail applied throughout, from the stitching on the leather upholstery to how the numerous pieces of trim are neatly displayed. 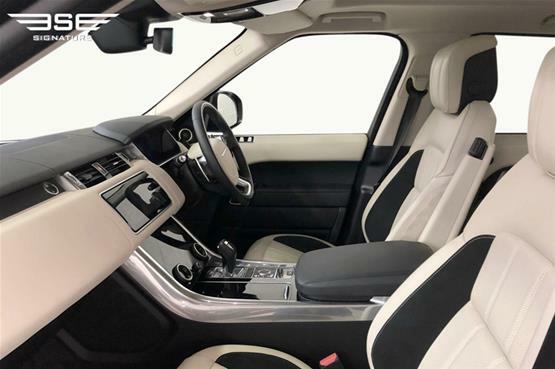 You can also access easily Land Rover’s 12.3-inch configurable driver information display that can show map data, vehicle settings, speedometer, tachometer, and other information in a beautifully rendered screen. 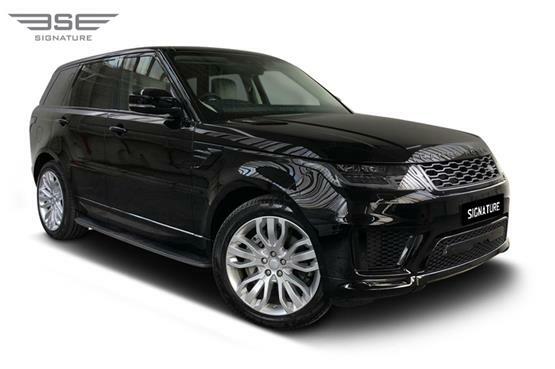 If you're looking for a large rental 4x4 that combines luxury, desirability, refinement, comfort and genuine off-road capability, then our Range Rover Sport is the right rental car for you. Call Signature today on 0207 118 2244 and find out how you can rent this Range Rover Sport 2018.